It's Time your company booked WPI. We are sure to please. 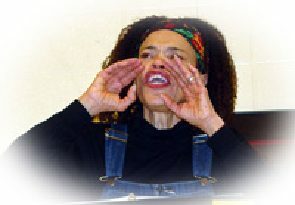 Fran Washington, as a professional actress, has appeared in more than 150 stage productions throughout Michigan, Kentucky, Ohio, Illinois, Indiana, Alabama, and Minnesota. She has also appeared in more than 100 industrial training films, radio and television commercials, videos, and several television productions. She has a master’s degree in acting and directing from the University of Michigan and has worked with children and young adults, teaching creative dramatics, improvisation and acting. 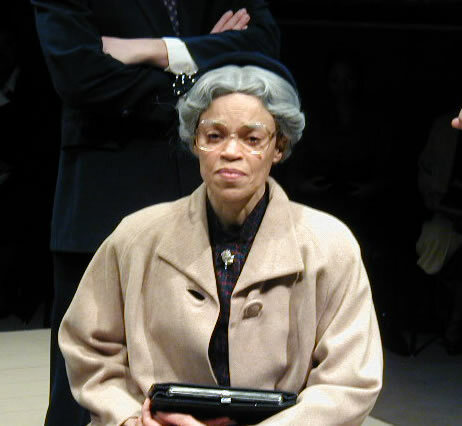 Last season she toured the USA with the Nationational Black Theatre touring Circuit playing the title role in Rosa Parks: More Than a bus Story. 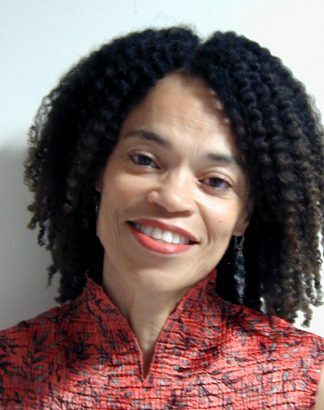 Currently she is also the executive director for WPI. Fran works closely with Education For The Arts coordinating theatre tours to more than 50 schools, and other organizations, for the past 12 years.